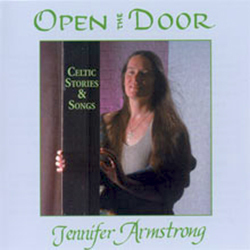 Jennifer has recorded a dozen CDs and has published two children's books. Those still in print are available for purchase through CD Baby (see link)and the books can be purchased directly from Jennifer on this site. Scroll through the gallery below to see what's available and read descriptions of each item. To buy a CD click through to CD Baby. To buy a book click through to the order form at the bottom of the page. 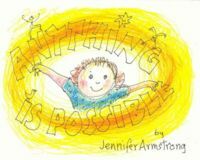 "With irrepressible optimism and glee, Jennifer shows us how, in every moment of our daily lives, truly Anything is Possible." 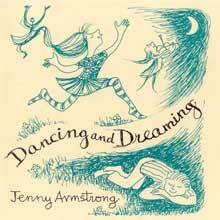 A great CD for children and families; fiddle tunes and sing-a-long songs. 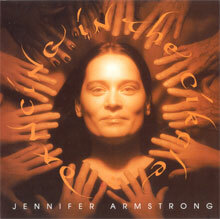 Jennifer and friends - featuring many of her best-loved original songs with gorgeous accompaniment. This CD and tape is for joining in! It’s filled with songs and games for singing and dancing especially for ages 1 to 8. Traditional songs with beautiful new settings using guitar, banjo, fiddle and dulcimer and Jennifer's signature lilting voice. Winner of the 2001 Storytelling World Honor Award! For story lovers 8 years old and up. 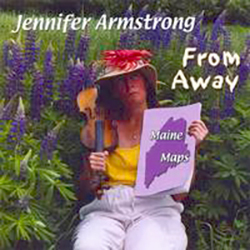 Folk songs and stories from the many cultures found in Maine with a dash of Down East Humor. "This quiet, gentle book, that extolls the love of words, presents poetry and the writing of it as one of the ordinary pleasures of the day, available to all who listen and observe." 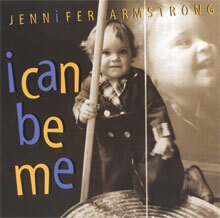 TO PURCHASE CDs PLEASE VISIT JENNIFER ARMSTRONG'S PAGE ON CD BABY - CLICK HERE! 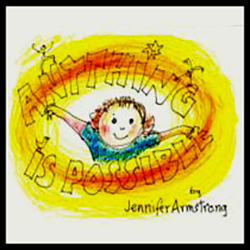 "Anything is Possible" and "The Poet's Basket" - children's books by Jennifer Armstrong. $10 each plus shipping. Note: You may pay for the books by mailing a check or receive a PayPal invoice and pay with credit card. Please check which payment method you prefer on the order form. Thanks!